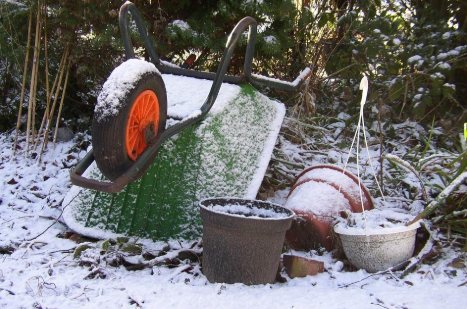 Winter Gardening Tips That Will Save Your Garden, Gardening in winter throws up all sorts of new challenges no matter where you live in the world. From the tropics to the Arctic the changes that take place in plant physiology make it a sure bet that the home gardener will need to do something different to help the plans through this difficult time. The major problem in winter is that the liquid inside the plant cells will freeze in subzero conditions, damaging the cell beyond repair and eventually leading to its death. On a broad scale, this can kill the plant or at least stunt its growth significantly all render it useless. 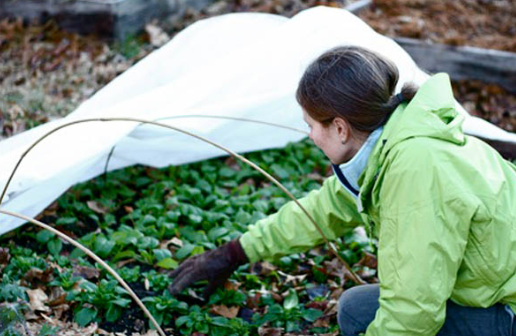 There are plenty of things you can do to protect your garden from heavy frosts. Its plant requires a slightly different approach so here we will discuss just a few options for you. First of all, if you are growing bananas a great tip is to plant against a north facing the wall. This will ensure maximum heat can be enjoyed by the plant at all times, especially during winter. 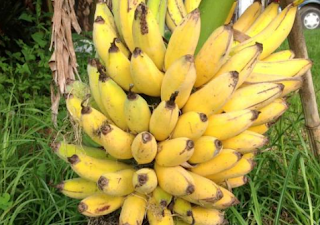 Planting bananas on a gentle slope can also assist with longevity. 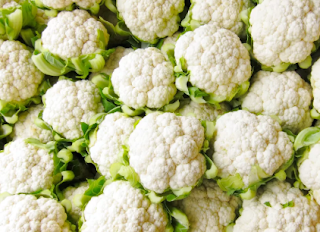 Cauliflowers and similar vegetables of the Brassica family have a very high salt content in this makes them quite resistant to cold temperatures. Salt raises the freezing temperature of any compound. But cauliflowers do not have this protection and are an exception to this species. There is, however, an easy solution and that is to tie the leaves together with a small piece of twine. This prevents the frost from settling on the leaves which causes the problem in the first place. You need to remove the twine in the morning so that they can be exposed to the sun. Have you ever heard of heaving? This is when the ground freezes with low temperatures and then on warming up expands again which gently pushes the plant upwards out of the ground. Over a period of time, the plant can become uprooted so to speak. Easterly facing beds have this problem in a more pronounced manner as they receive the morning sun which heats the ground up too quickly for the plants to cope with resulting in heaving. The best tip, therefore, is to create a mound around each plant so that heaving is minimized. During winter you can use old pots to place over plants needing protection from cold overnight. You need to remove them the next morning. Finally, you can move your potted plants into a protected area overnight and this is an easy way to give winter protection. As you can see there are many things you can do to make Winter gardening as enjoyable as any other citizen of the year, and your plants will love you for the attention too!